Valentines’ day is around the corner and you must be thinking of what to gift your partner to make their day special. Sweets and chocolates are a few things that come in mind. But when your partner is health conscious, it can become rather difficult to gift them things that they would love. Here are 4 gift ideas that will make them happy keeping their fitness levels in mind. A person who workouts a lot, a spa would be a great option for them. It will help them lose the tension stored in their body due to the strenuous workouts. Relieving the stress and relaxing will improve their gym performance. A spa will also reduce the negative effects of stress hormones and improve overall health. This one is trendy and would be perfect for someone who is a fitness enthusiast or starting their journey to a healthier self. 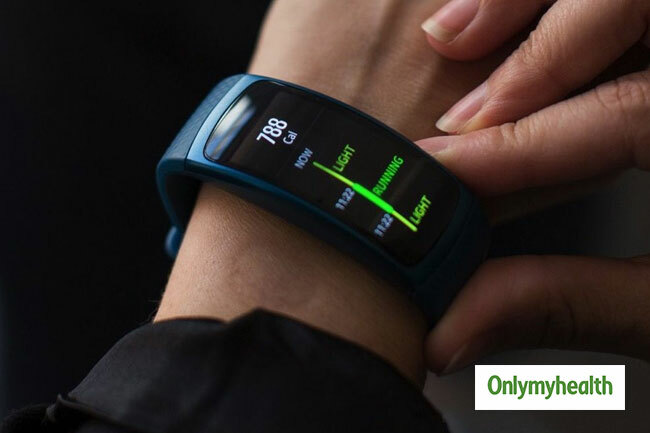 Gift your partner a fitness band that will help them track their steps and calories, keeping in mind what their end goal is. If they want to lose weight they want to gain muscles. Who doesn’t like a well-cooked meal? Nothing would make your health-conscious partner than a lean and green meal. To give it a more personal touch, you can make dinner at home with a special setting. Your dinner meal should include salmon, non-starchy vegetables such as broccoli, green beans or cauliflower. If your partner is health-conscious and you are confused if they will feel happy about dinner or not, then you can go for a trip. Get some fresh air and spend quality time with your partner. 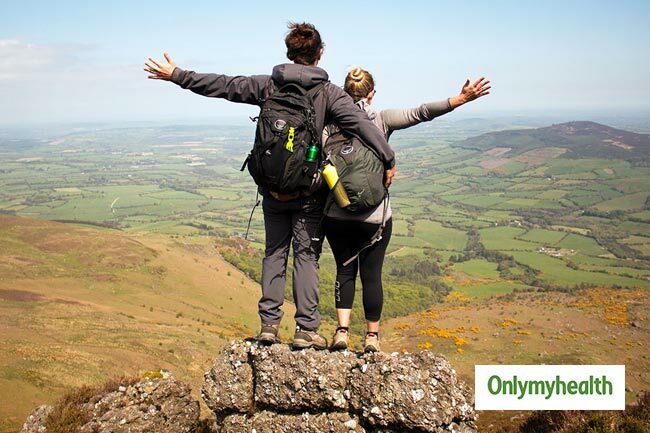 Take an off from the office and take a trip to the wilderness with your special someone and enjoy your time together. For added romance, switch to a rooftop lodge and sleep under the stars.